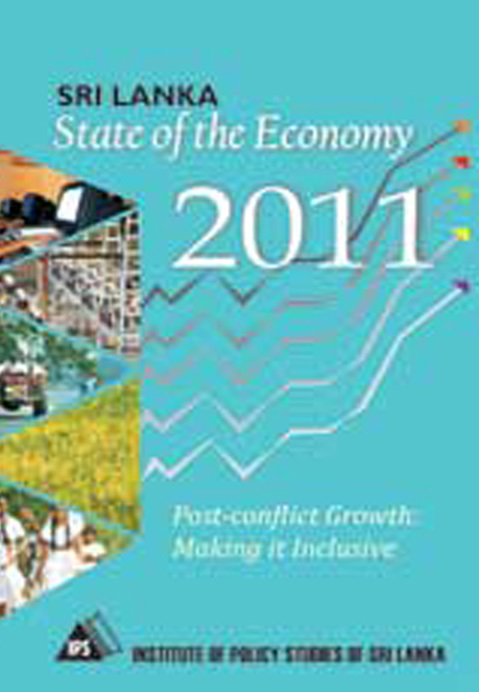 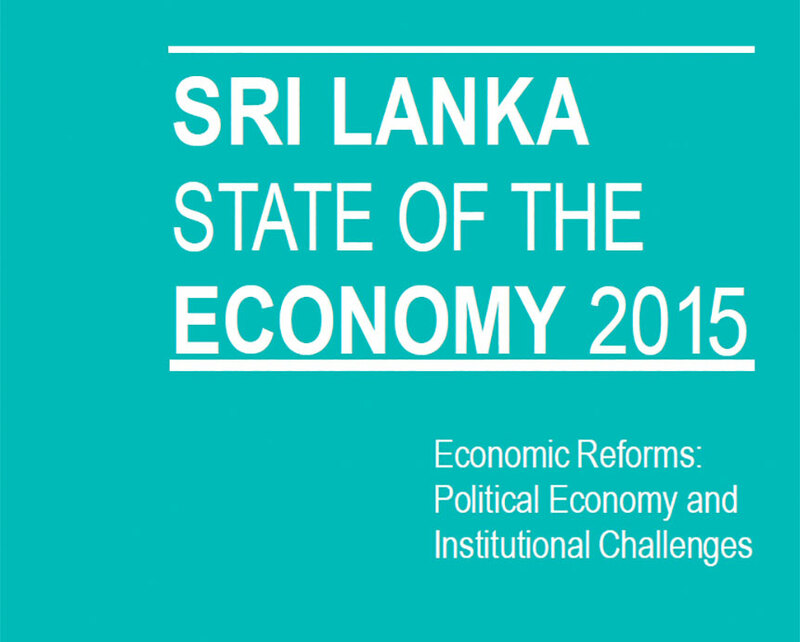 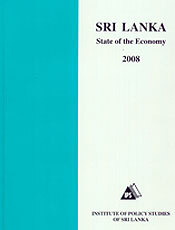 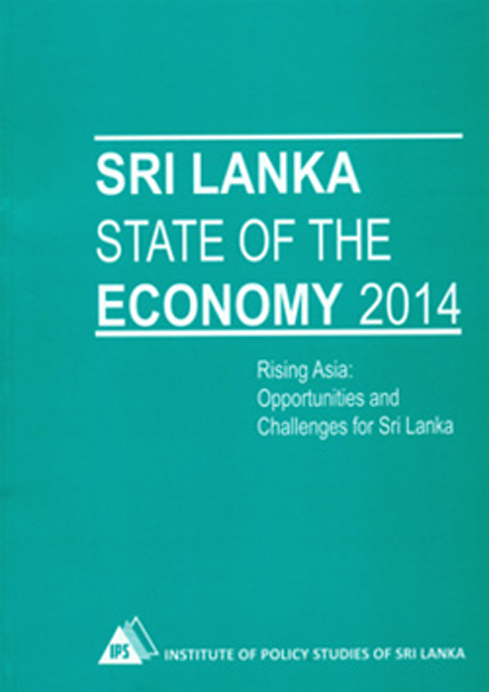 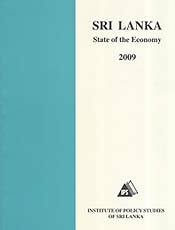 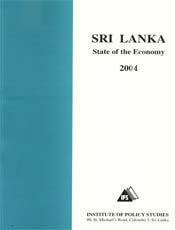 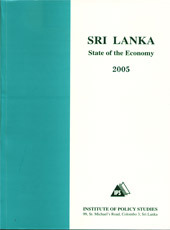 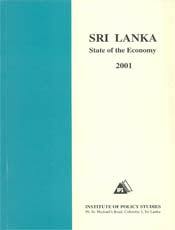 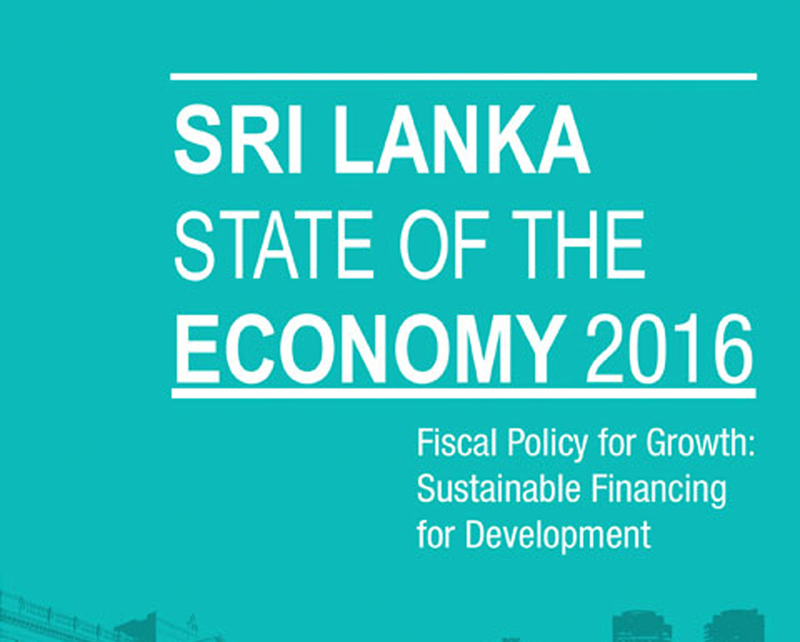 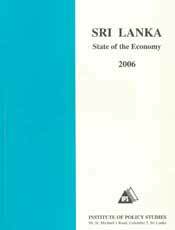 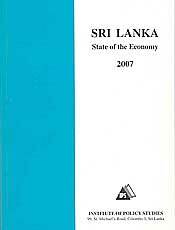 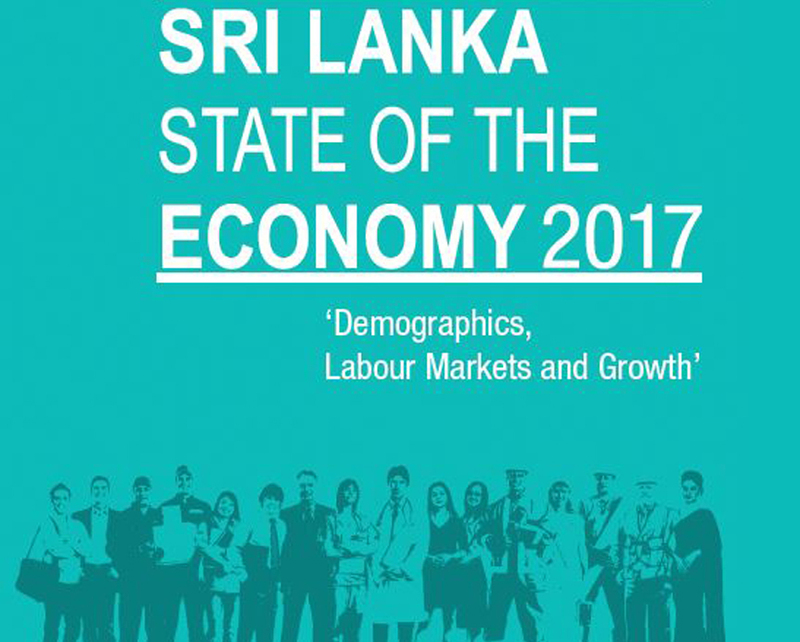 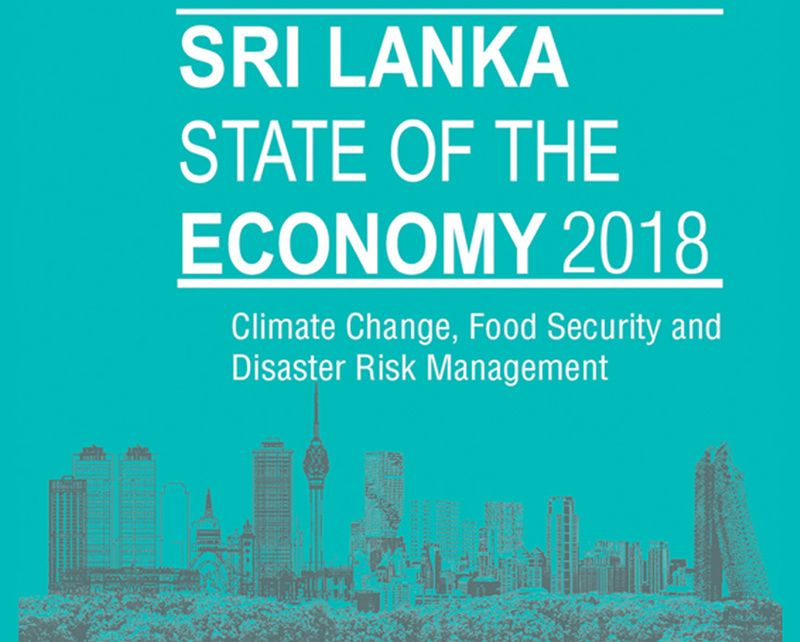 The State of the Economy Report is available for sale from the IPS premises at No. 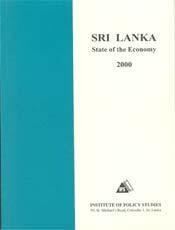 100/20, Independence Avenue, Colombo 07 (Tel: +94-11-2143107, +94-11-2143100), and bookshops island-wide. 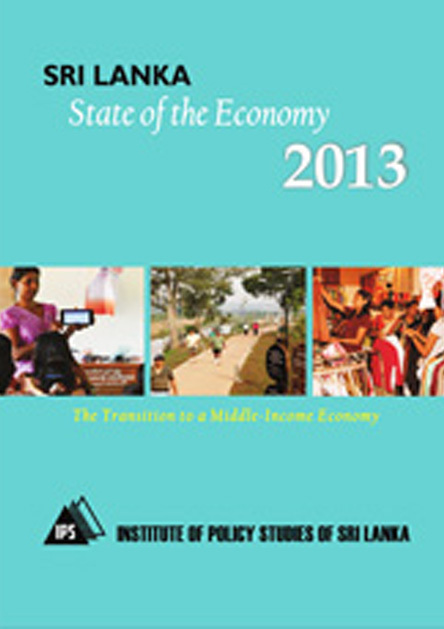 For more details, contact the IPS Publications Unit. 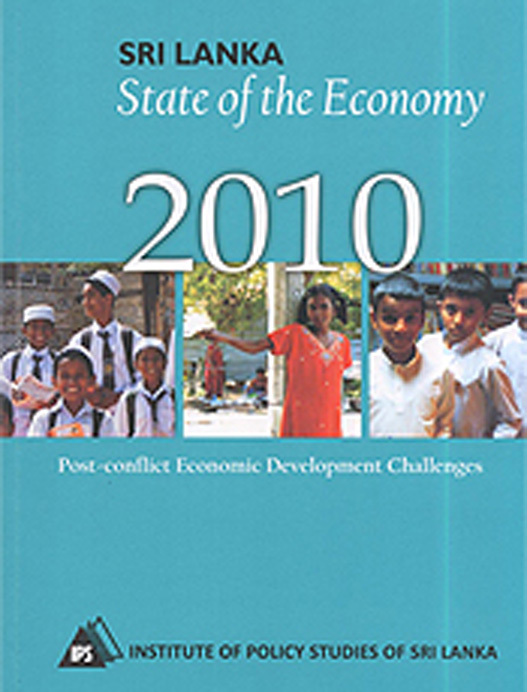 Click here to view our SOE Chapters by research themes.